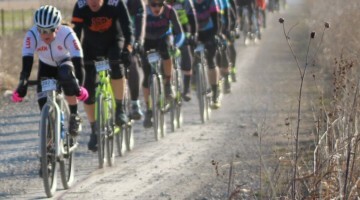 The Resolution ’Cross Cup returns to Garland, Texas for a seventh year with two days of internationally-sanctioned (UCI) cyclocross races for amateur and Elite cyclists. 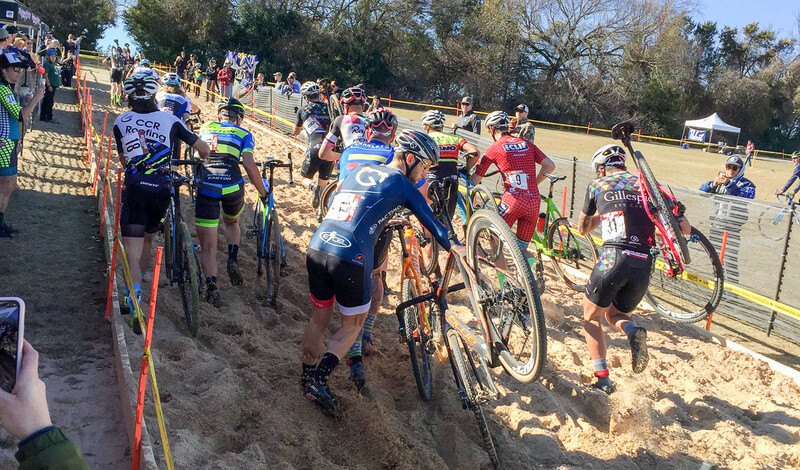 It is the fifth consecutive year this event will be featured as the only Texas stop on the USA Cycling Professional Cyclocross Calendar (ProCX). 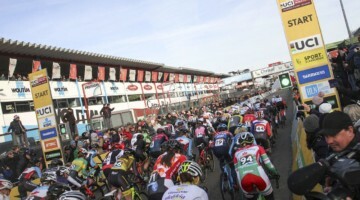 The Elite races both days have the UCI C2 designation. On Saturday, amateur cyclocross races will be the third and final event of the North Texas Cyclocross Race Series (NTXCX). All races are hosted by the Texas Cross Syndicate. All cyclists and spectators can enjoy food and beverage served at the venue by local vendors. The race takes place at W. Cecil Winters Park in Garland. This year’s course includes a new wooded section and varied use of the steep contour at Winters Park Amphitheater. 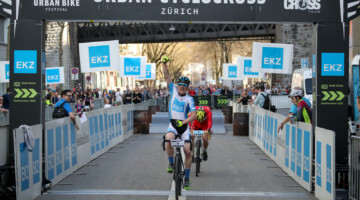 The popular BMX-style pump track and creek bottom “wall” climb return. Finally, a new stairs section will be used to climb back into the top portion of the venue. Spectators will be close to all the action, and good-natured heckling is encouraged. You can follow the event on Facebook and Instagram. 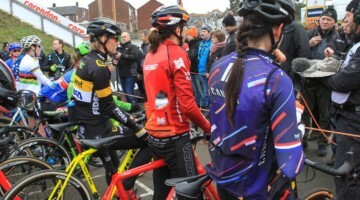 Start lists for the Elite Women and Elite Men races are below.